Green house gasses and global warming, particle emissions, declining forest recourses, shortage of food and water, plastics in our food chain are daily hot discussion topics in main news streams. 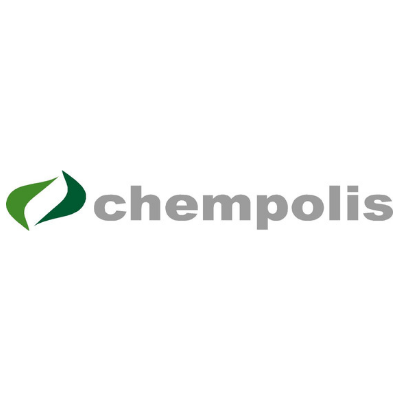 We at Chempolis have been working over two decades to solve and to overcome these challenges and companies to turn these into highly sustainable business by using our advanced formico® biorefining technologies. And naturally improving sustainability in its all aspects – economic, environment and social.